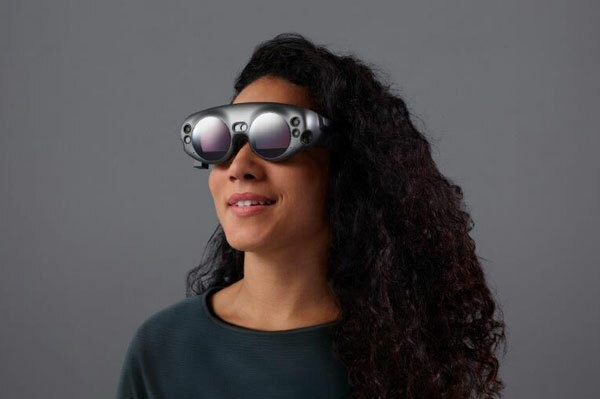 Air New Zealand recently announced a strategic development partnership with Magic Leap, which is building the next spatial computing platform, powering experiences that seamlessly blend the digital and physical world. With the goal being to revolutionize the air travel experience, Air New Zealand is developing new experiences with Magic Leap that will initially highlight the dramatic, diverse landscapes and activities that make the country a unique tourism destination. Together with London-based creative studio Framestore, Air New Zealand is creating a “Fantastical Journey throughout New Zealand” that allows travellers to experience the country in a completely new way with Magic Leap. This first-time experience will debut later this year and is part of a longer-term programme committed to redefining travel experiences.